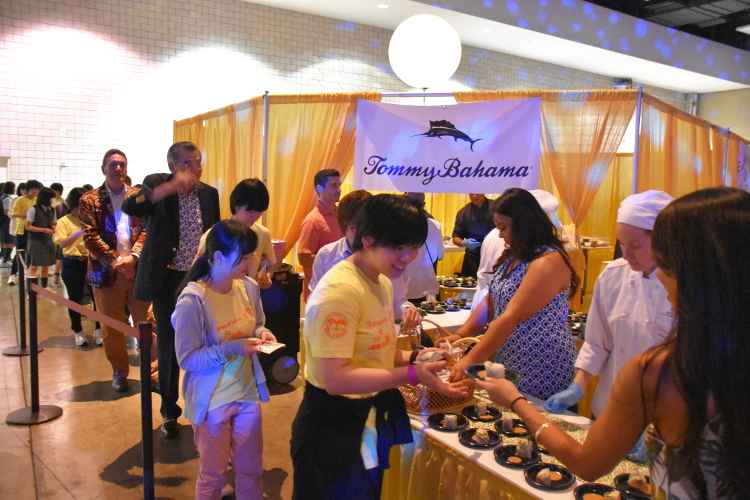 The Friendship Gala was held at the Hawaii Convention Center on the first day of the 23rd Annual Honolulu Festival, Friday, March 10. 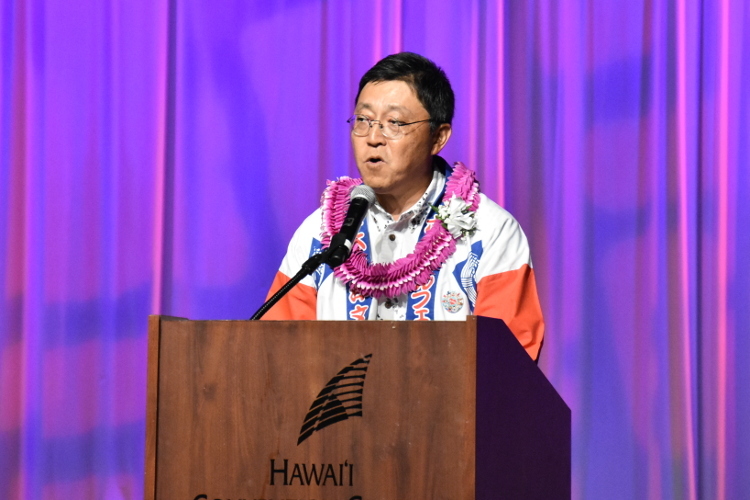 Its purpose is to promote friendship as well as international goodwill between people of Hawaii and people of the Asia-Pacific region. 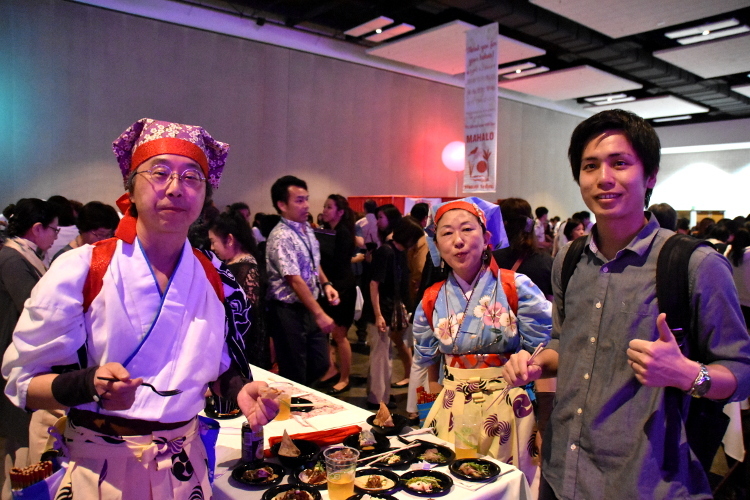 The attendees will have opportunities to experience various cultures through watching cultural performances and enjoying food, which will foster friendship as well as goodwill among one another. 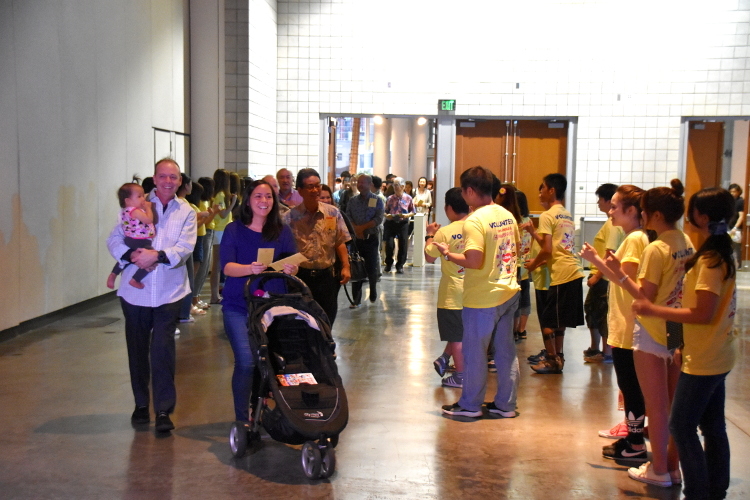 The doors opened at 6:40 p.m. Our volunteering members greeted the guests with smiles by the entrance. 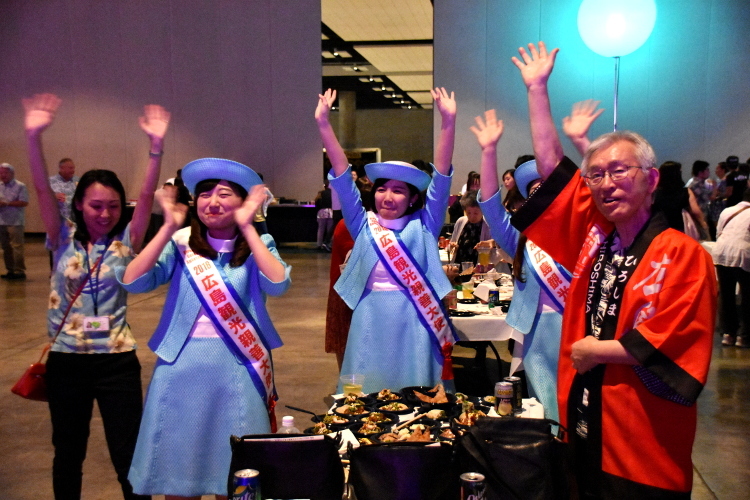 The guests received an energetic welcome at the entrance. 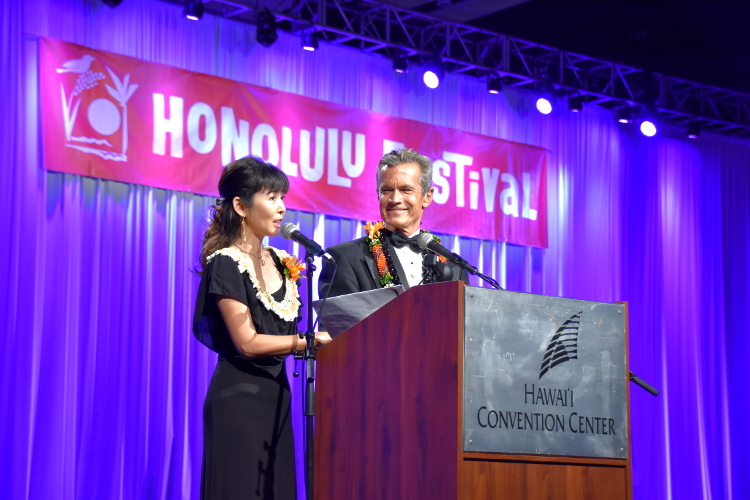 Kei Sagawa (left) and Joe Teipel (right) were the MCs. 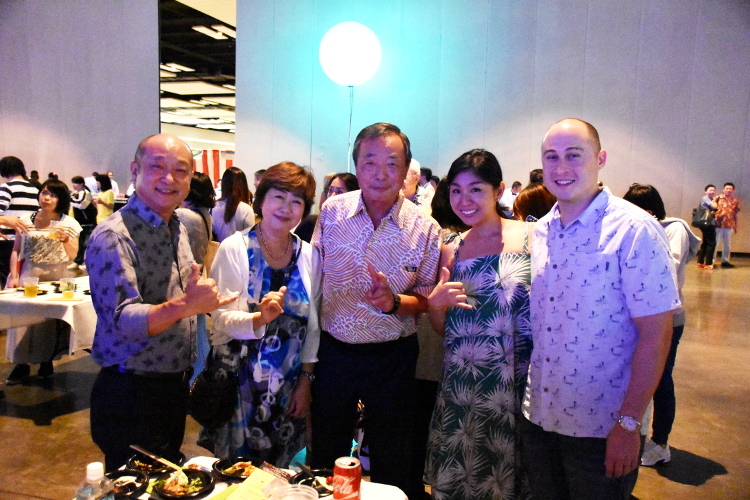 Tatsunobu Isoda (right) the mayor of Nagaoka, Niigata, which the city is known as the sister city of Honolulu. 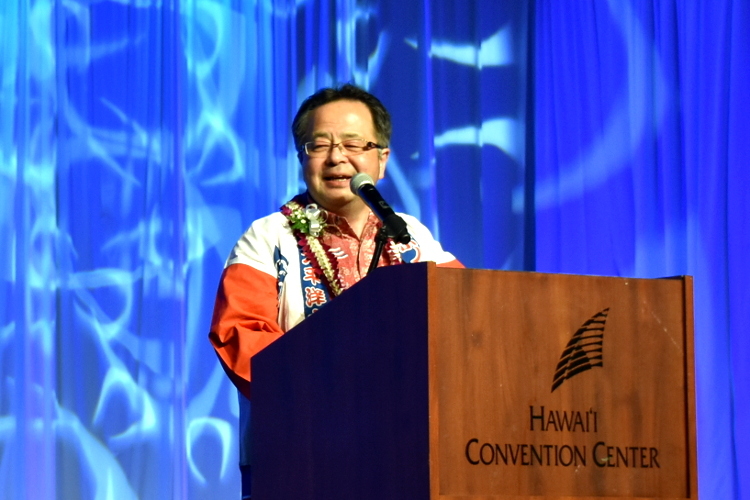 Nobuaki Hattori, the mayor of Chigasaki, Kanagawa, which the city is also known as the sister city of Honolulu. 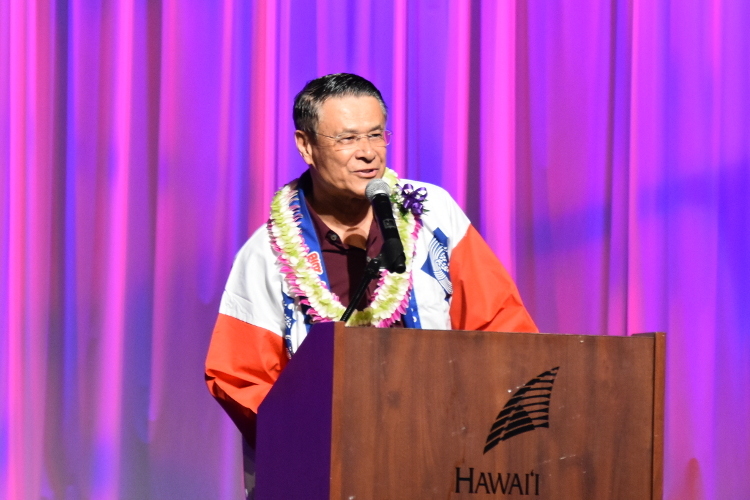 Each of the special guest including Tsukasa Harufuku, president of the Honolulu Festival Foundation delivered a congratulatory speech. 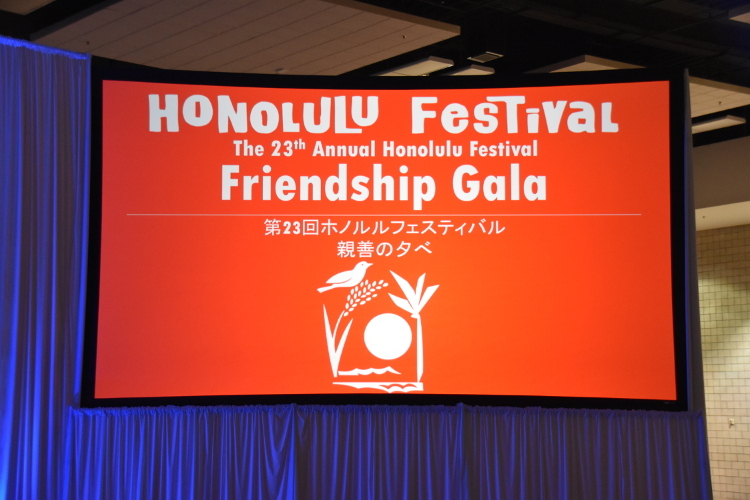 The Friendship Gala began by congratulating the 5th anniversary of the sister city relationship between Nagaoka City and Honolulu. 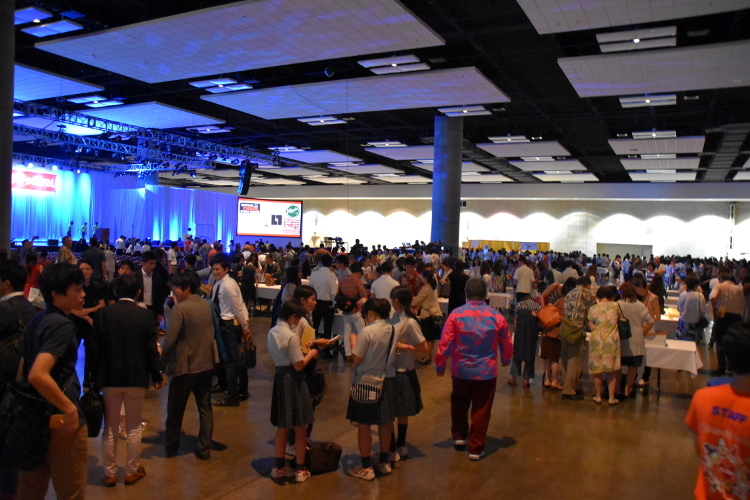 There were over 1,000 attendees at the Hawaii Convention Center. 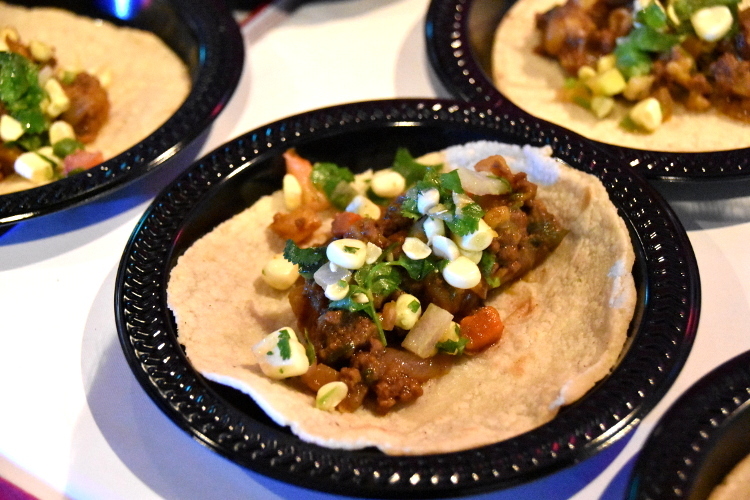 Also, there were booths run by 8 popular local restaurants in which they offered a variety of interesting dishes. 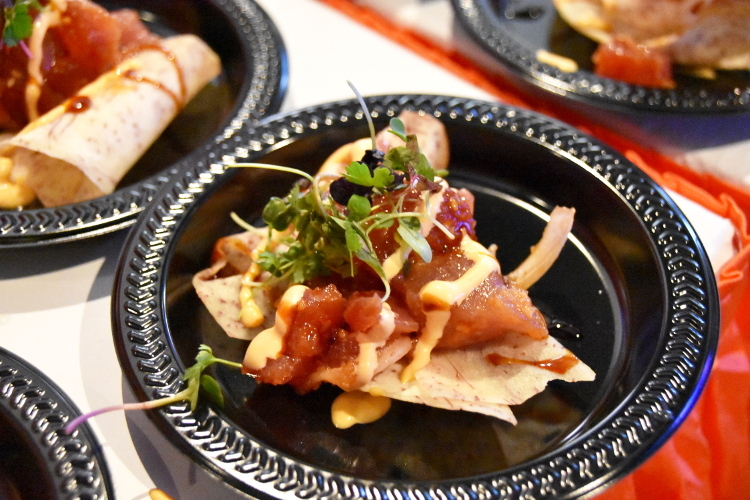 All of them were very popular since those restaurants are well-known in Hawaii. 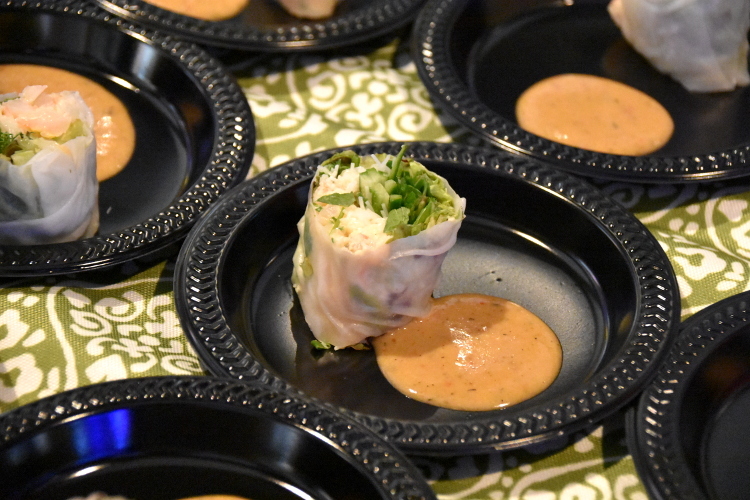 Everyone was greatly pleased by those well-prepared dishes, which encouraged more interactions. 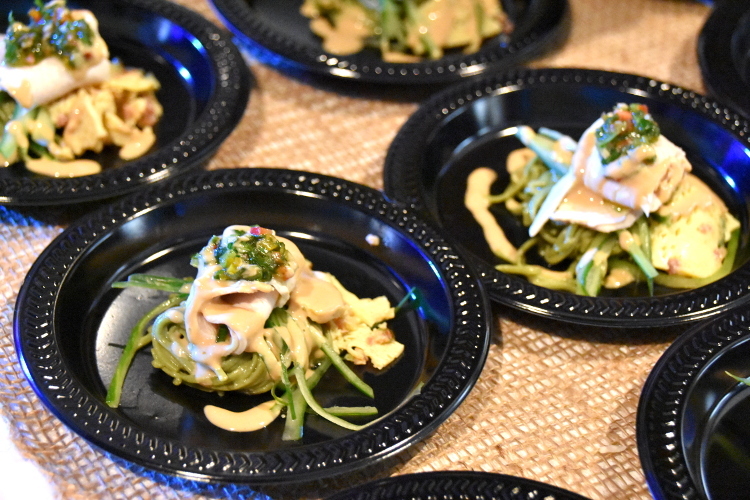 The stage performance began while the guests were conversating and enjoying tasty dishes! 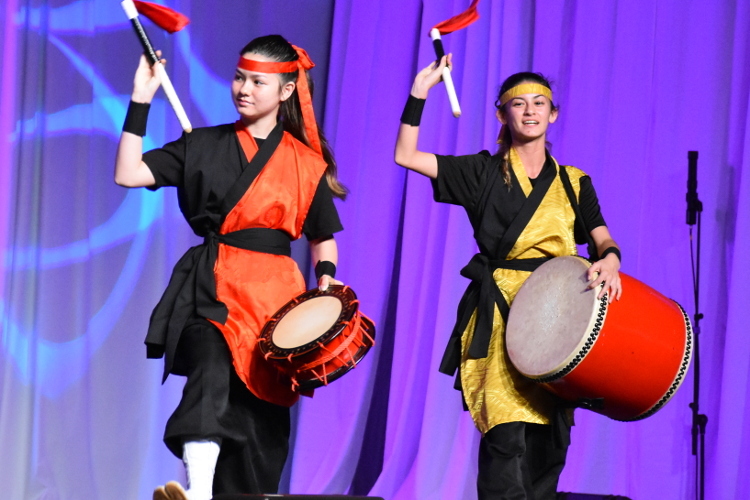 Sonoda Gakuen High School vigorously appeared on stage with uplifting music. 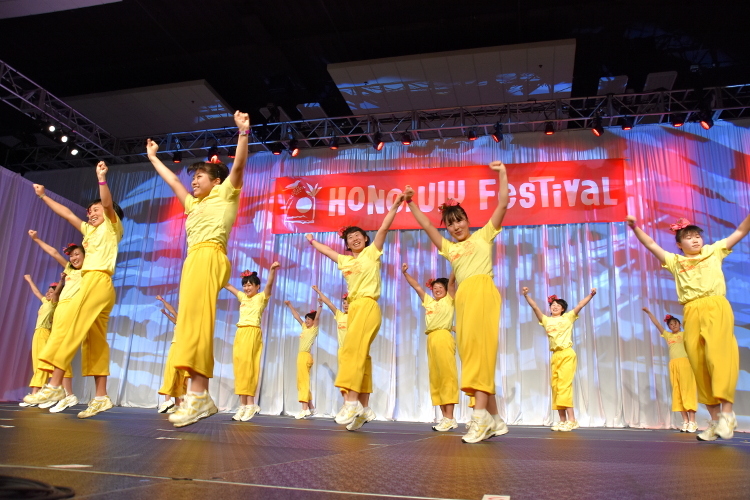 A total of 250 students practiced hard for a year to present their dance in the Grade Parade, which will be held on the final day of the Honolulu Festival. 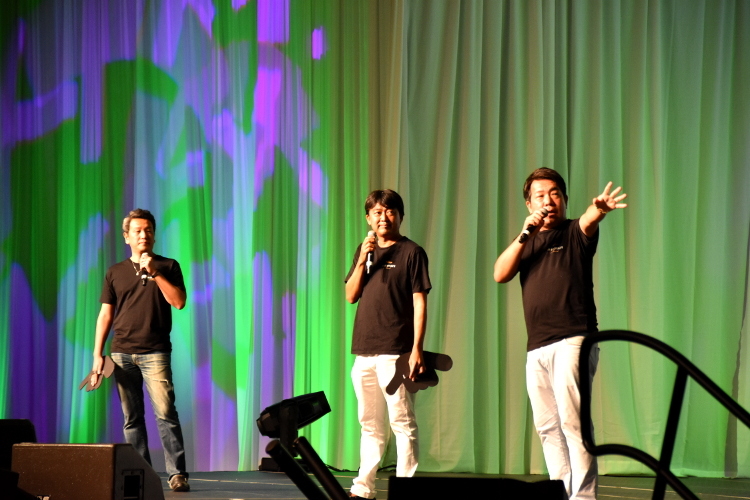 Few of them were selected to perform on stage for the Friendship Gala. Their dancing performance was watched over by the teammates and the guests in the VIP seats. 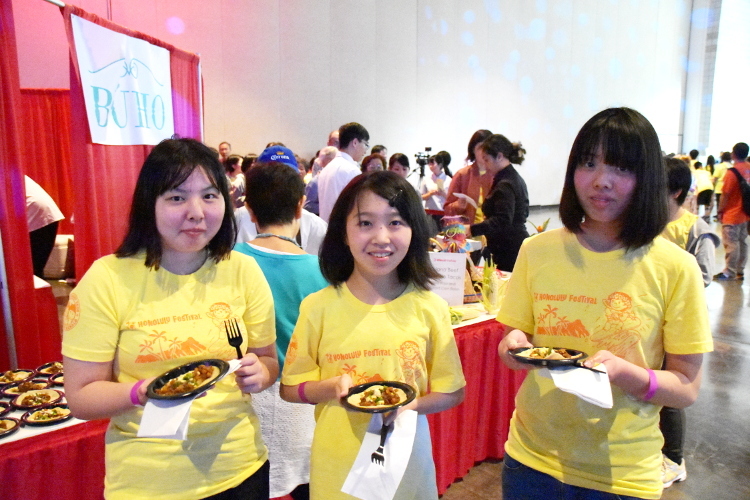 Those beaming smiles make us smile as well. 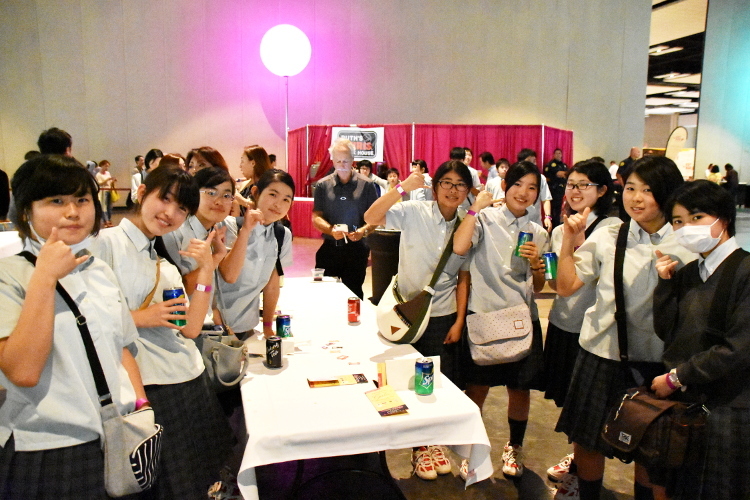 The students of Sonoda Gakuen High School danced energetically with their quick steps which brought excitement to the audience. The next appearance was Un Bijou consisted of 3 choreographers. 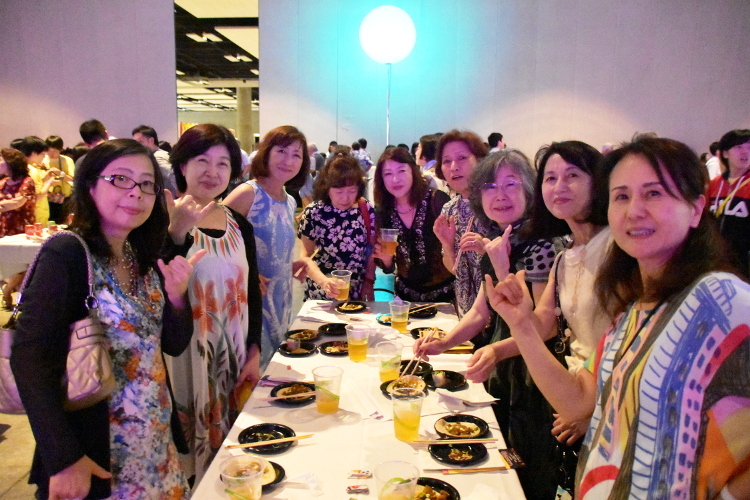 This group won the Special Recognition Award at Legend Tokyo, which is one of the greatest dancing competitions in Japan. Even their fingertips were moving smoothly which the dance was maturely attractive. 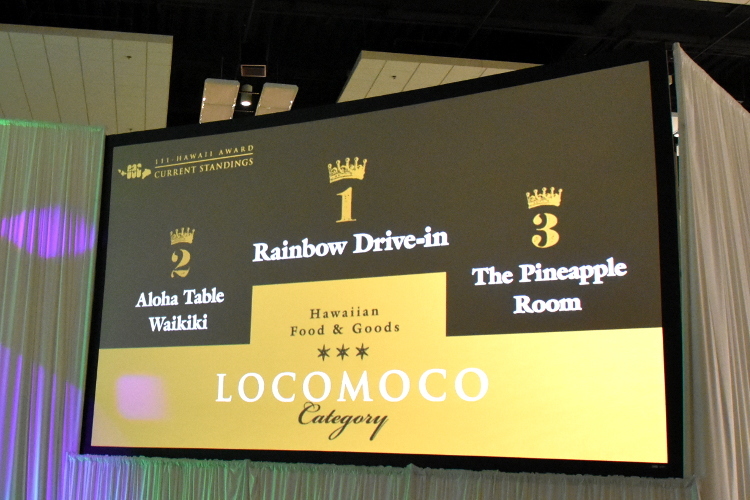 111-HAWAII AWARD is the Hawaii’s first ranking award determined through online voting which began from January 11. 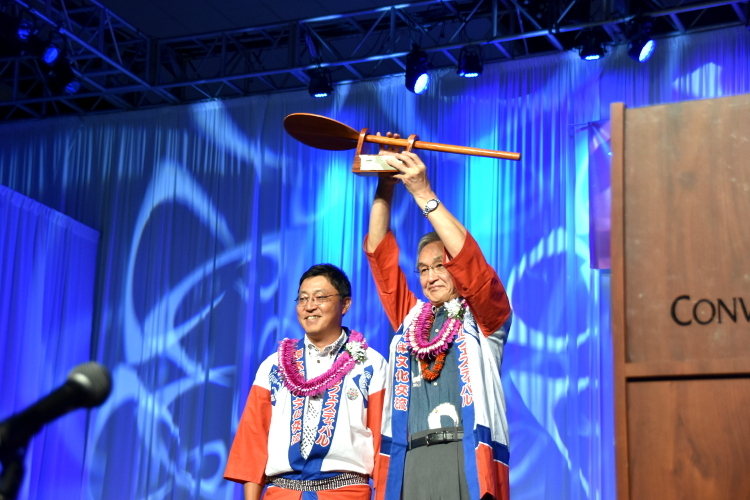 The affiliates of the 111-HAWAII PROJECT announced the intermediate results on stage. 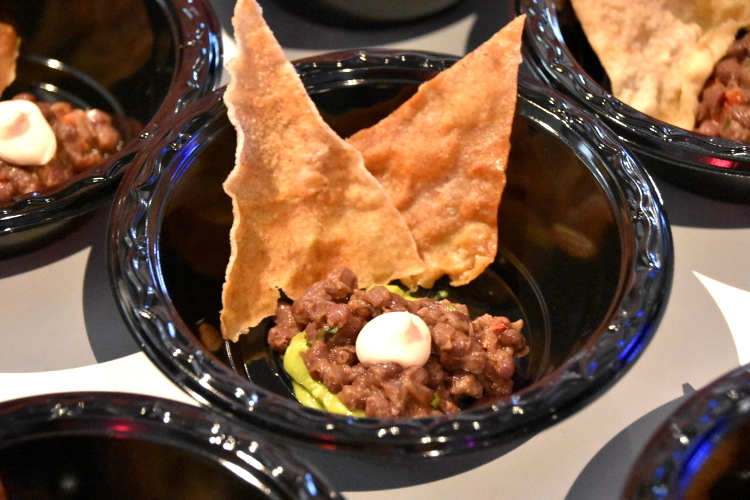 The award was hosted by the Hawai’i Tourism Authority, which the Hawaiian lovers will be voting the “Best of Hawaii’s” for each of the 50 categories such as gourmet food, souvenirs and tours. You will also have a chance to receive a gift by lottery. The voting period is until July 10! 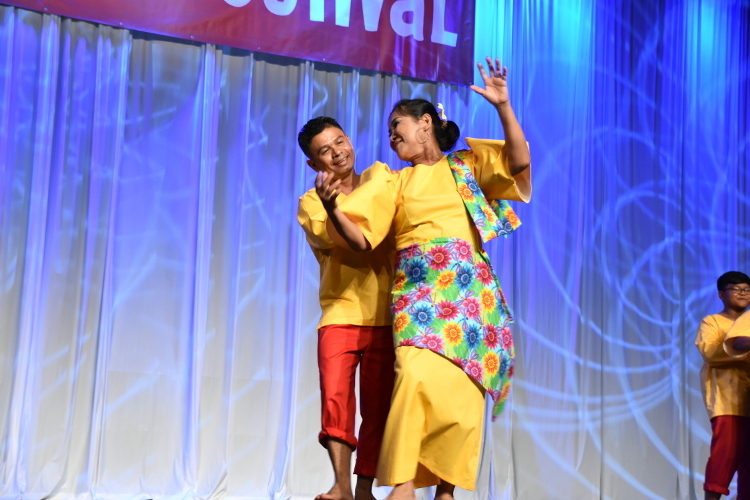 Philippine Cultural Dancers performed traditional Filippino dances including Pandanggo sa llaw from Luzon Island, Kuratsa from Visayas Island and Singkil from Mindanao Island. 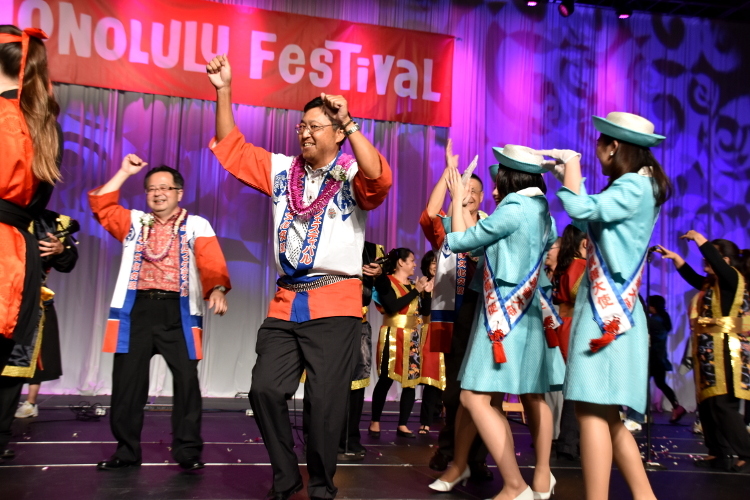 Those dances portrayed the lives of each community which created a mysterious atmosphere. 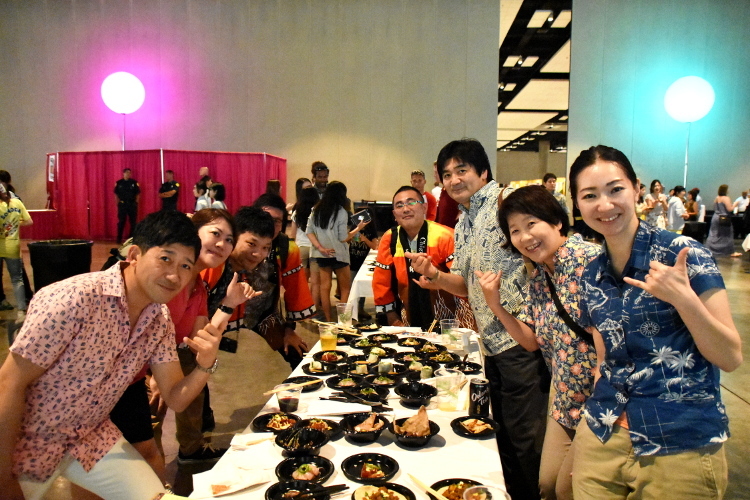 The charity auction was held for the first time at the Honolulu Festival this year. 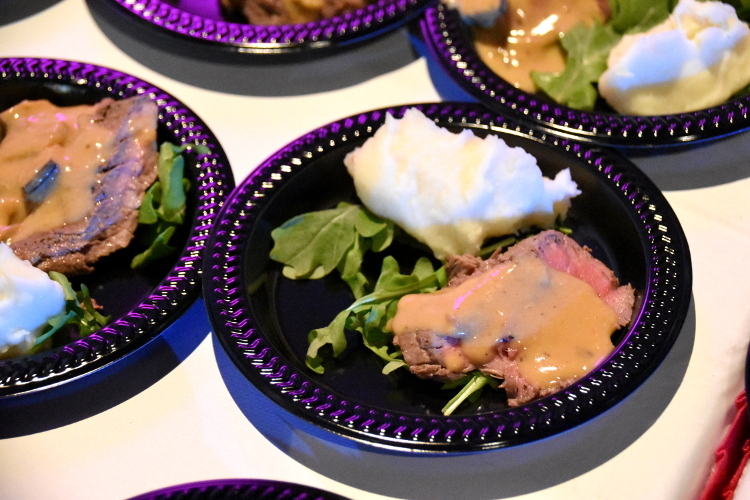 There were some fascinating items offered by our sponsors. 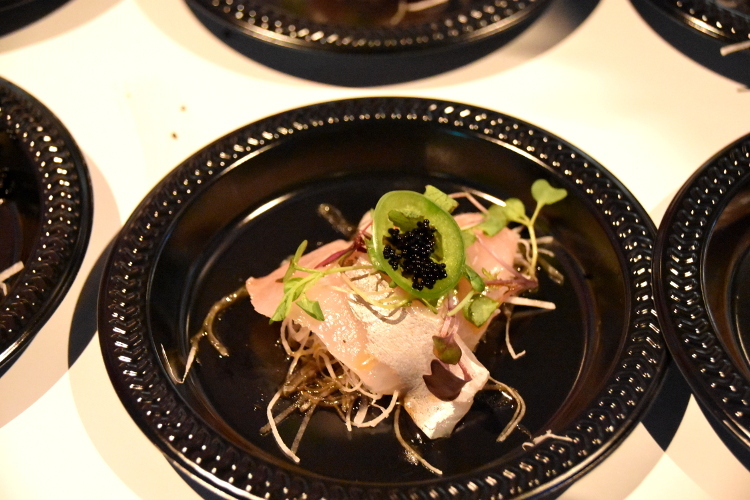 It was memorable to see those who were new to auction buying courageously trying to participate in bidding. 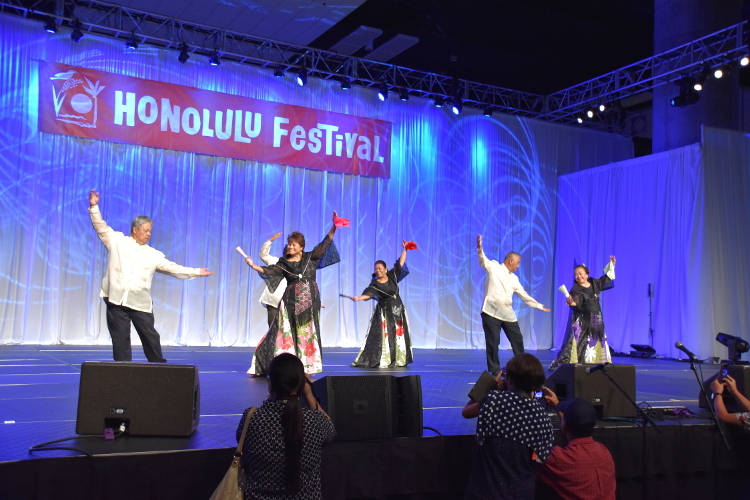 By the time the stage performance was coming to an end, the Hawaii’s famous musicians appeared on stage. 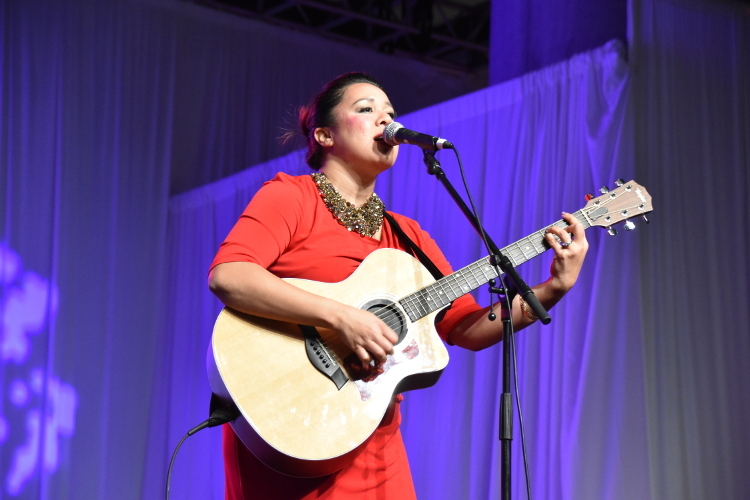 One of them was Mailani, who is known as a Hawaiian musician that received the Female Vocalist of the Year at the 2015 Nā Hōkū Hanohano Awards (Hawaii’s equivalent of the Grammy Awards). She sang the Hawaiian songs with her soft voice. 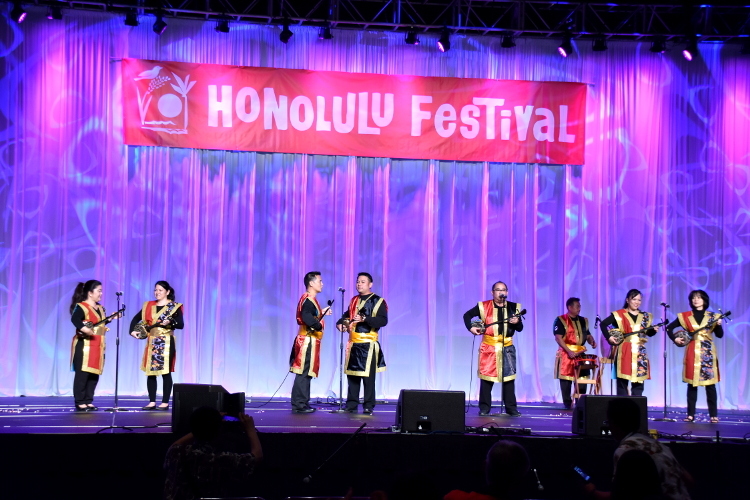 Also, the group Na Hoa performed traditional Hawaiian music. 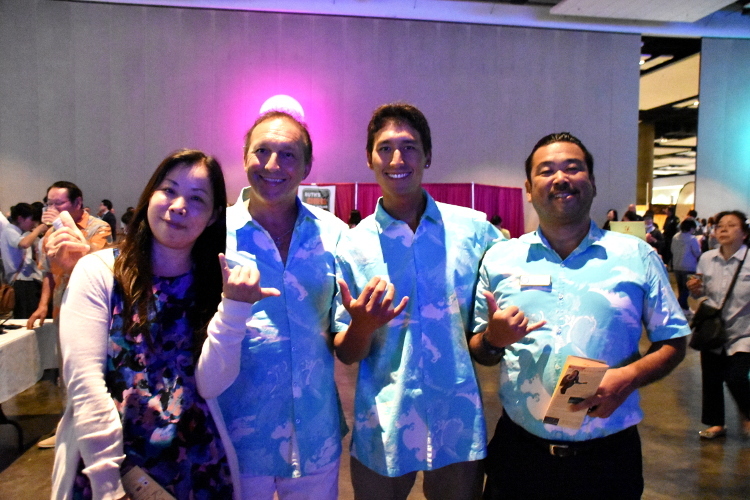 Their talent is widely recognized among the Hawaiian musicians. 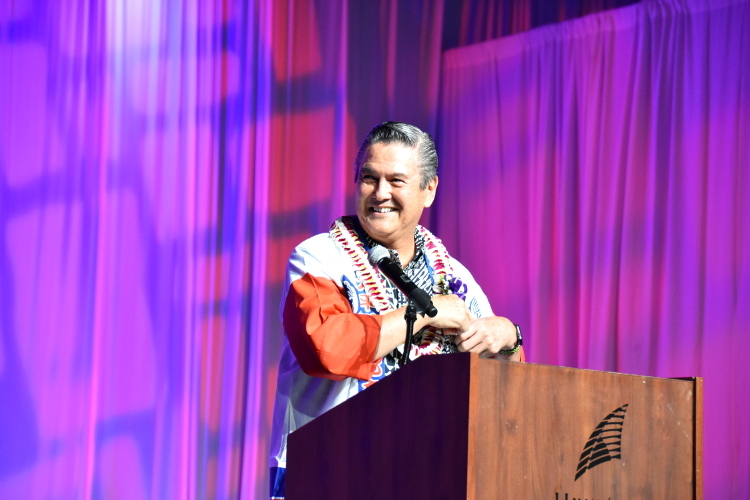 The group also received 4 awards at the 2013 Nā Hōkū Hanohano Awards. 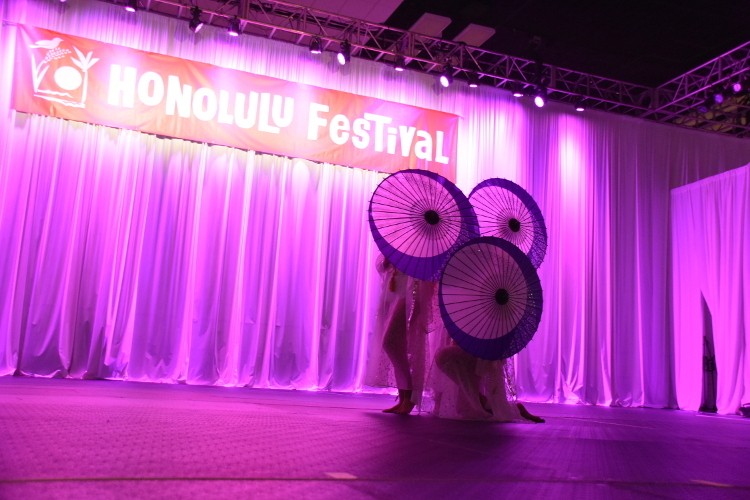 In addition, Milani and Na Hoa did a collaborative performance accompanied by the elegant hula dancers, which fascinated the audience. 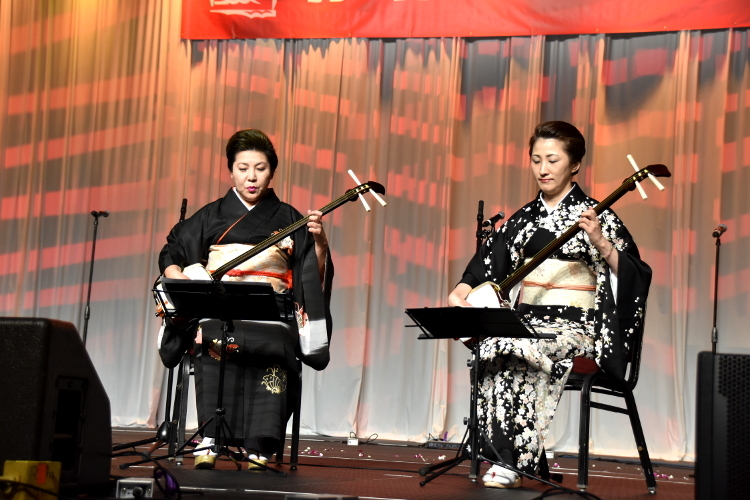 In closing, Riseki Tobaya and Kineya Miori performed shamisen (a traditional 3-stringed Japanese musical instrument) with their excellent skills. 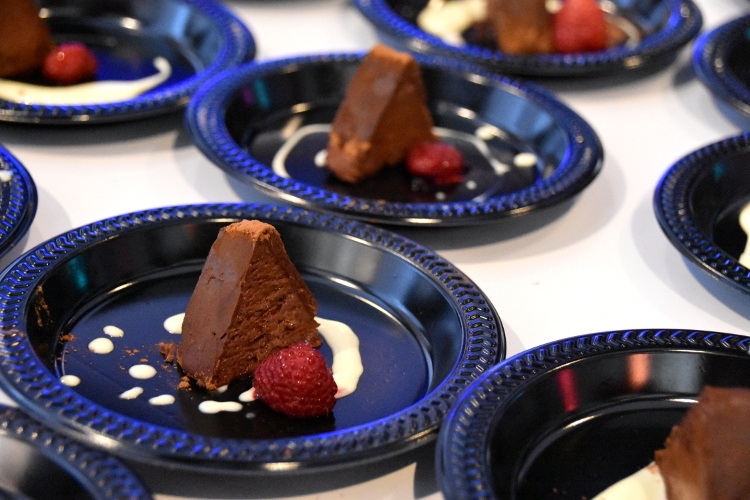 It’s time for finale. 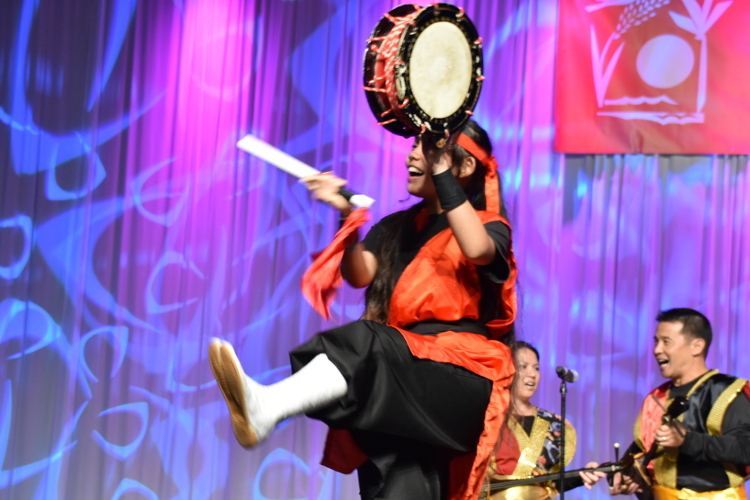 Ryukyu Koten Afuso-ryu Ongaku Kenkyuu Choichi Kai Hawaii played Okinawan drums and the sound resonated throughout the venue. 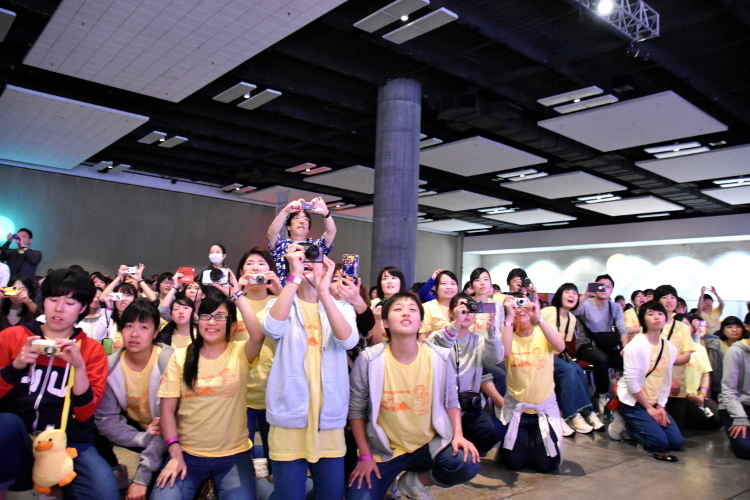 Then, many stood up and rushed up to the stage. 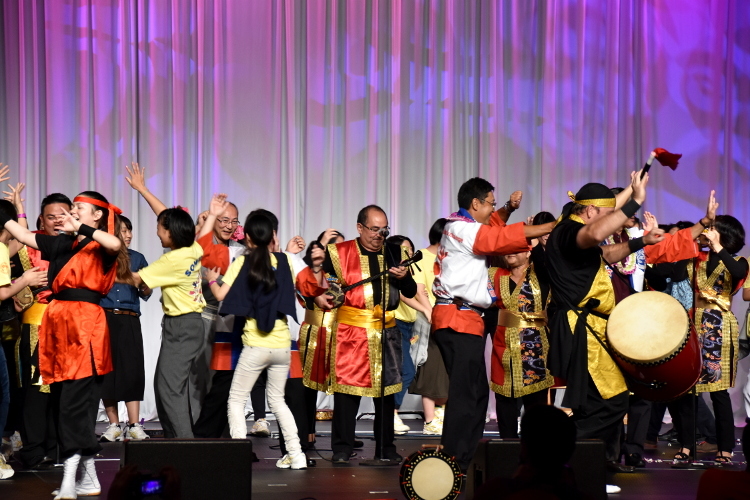 Everyone enjoyed dancing the kachāshī (Okinawan folk dance that uses hands) and became united regardless of gender and age! 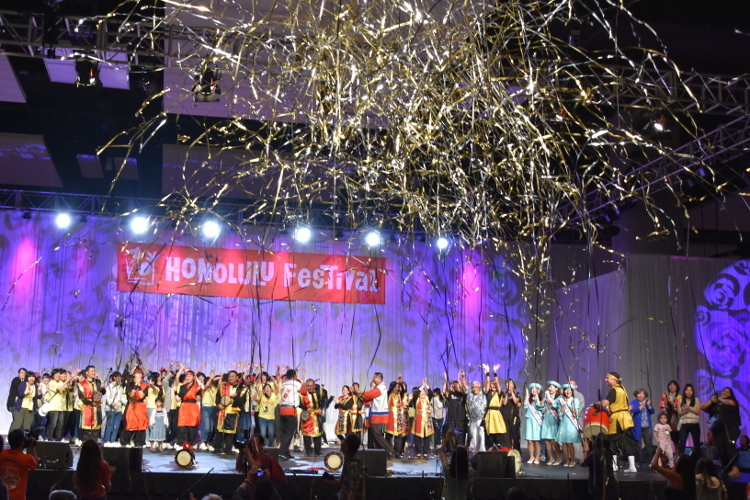 At last, numerous shining ribbons were released onto the stage with a boom! It was such an impressive finale. 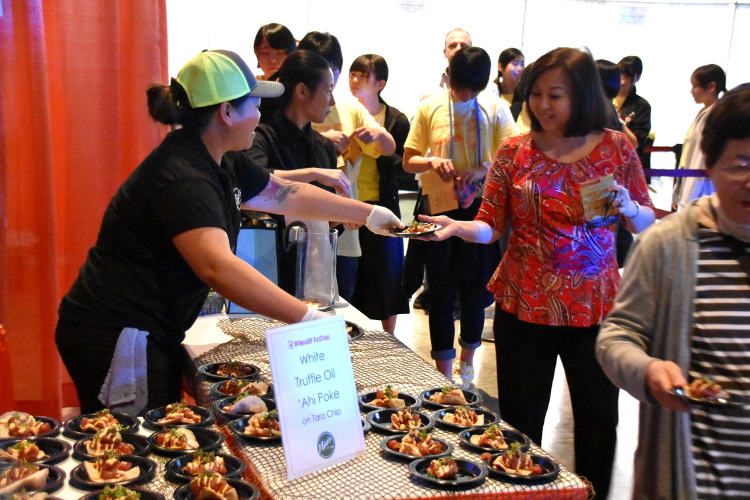 This year, there were many programs offered at the Friendship Gala compared to the previous years. 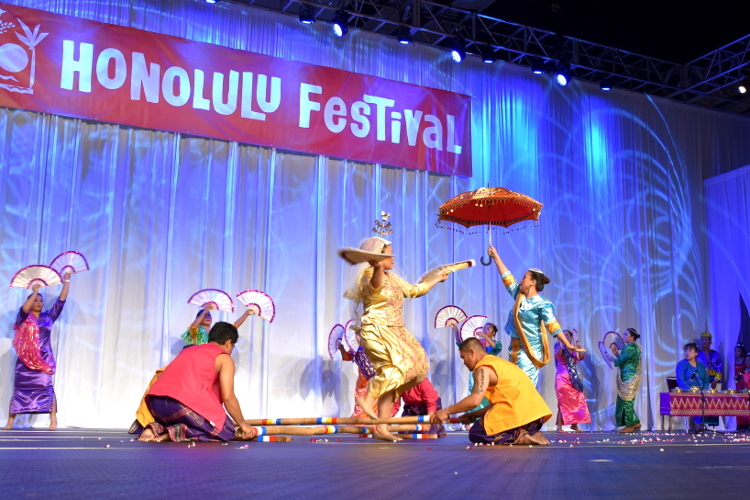 A portion of the ticket fee will be used to host and operate the Honolulu Festival. 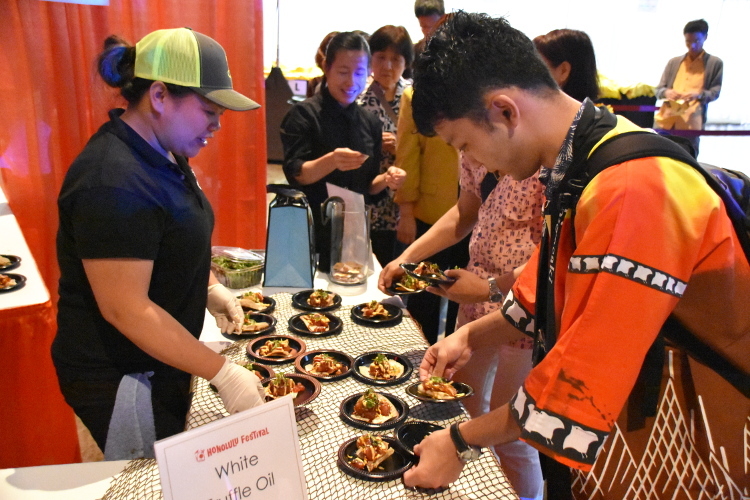 Also, we are providing an educational opportunity for the local high schools every year by selecting one school in Hawaii and send their students to Japan for learning purposes. 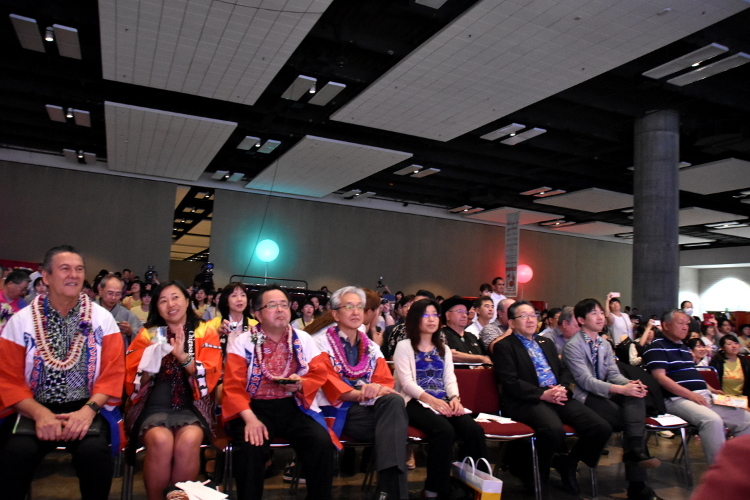 Please continue to support the Honolulu Festival as we embrace and develop the 3 themes of “cultural exchange”, “education” and “environment”. 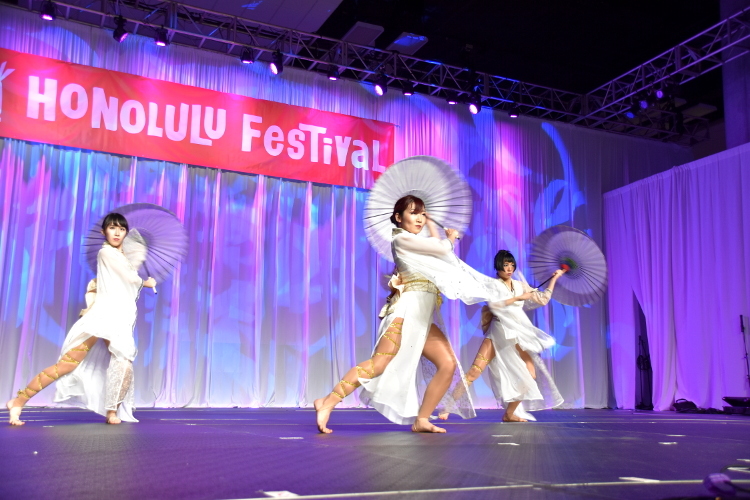 Your donation will be a tremendous support to the Honolulu Festival.